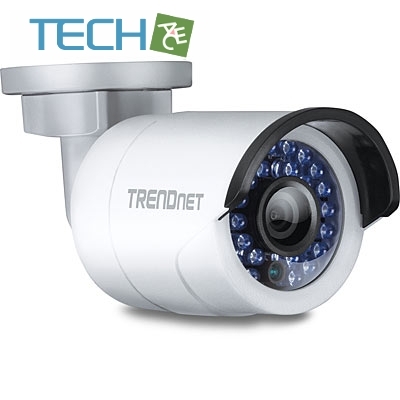 The Outdoor 3MP Full HD PoE Day/Night Network Camera, model TV-IP310PI, provides powerful 3 megapixel night vision in complete darkness for up to 30 meters (100 ft.). This ultra-compact vandal resistant camera is outdoor ready with an IP66 weather rated housing. 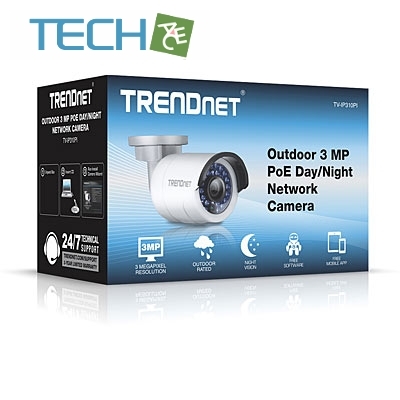 It comes with a free Apple® and Android™ mobile app and complimentary pro-grade software to manage up to 32 TRENDnet cameras.